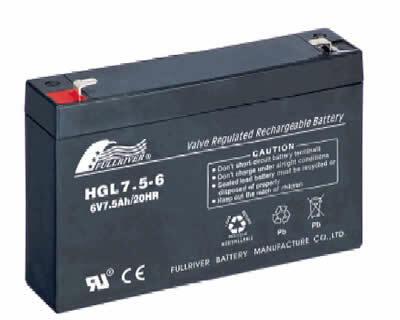 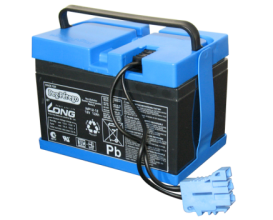 If you have brought a kids toy electric vehicle you may require a new 6v battery, 12v battery or 24v battery to replace your old battery in a kids electric, ride-on car, tractor, quad bike, Motor-bike or Jeep? 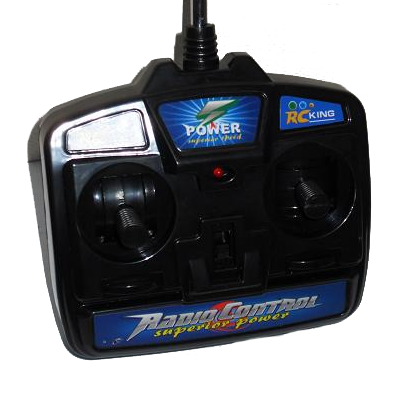 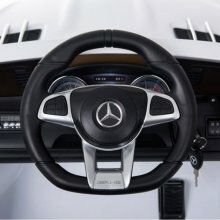 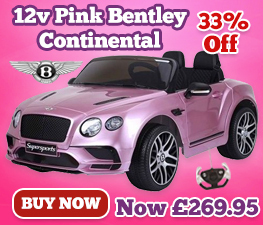 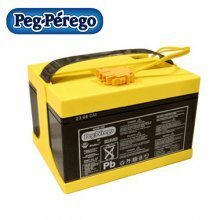 Quite often the battery for you toy electric car or ride-on motorbike, electric Quad, or any other battery powered kids or childs vehicle will cease charging as well as it once could. 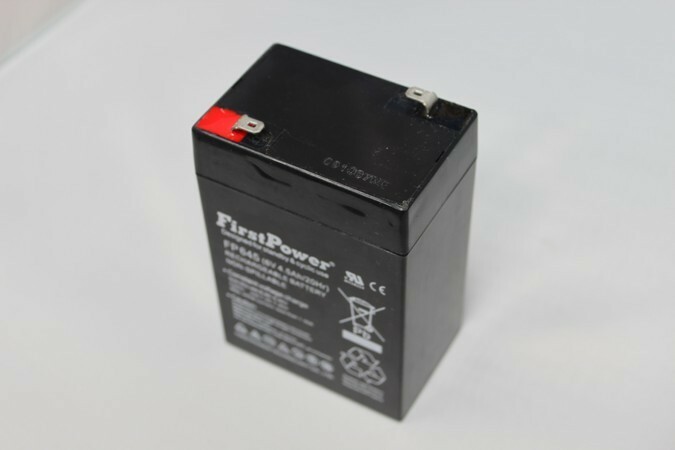 This is why replacement battery's for electric toy cars are very popular and our supply of replacement ride-on batteries will cateer for nearly all of the kids toy vehicles out there at the moment. 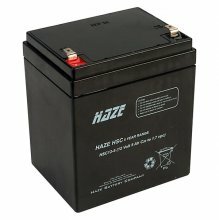 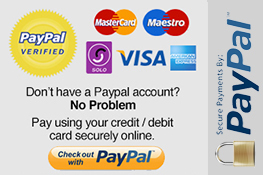 Below you will find 6v replacement batteries and 12v replacement bettery as well as 24v replacement battery for a range of kids toys. 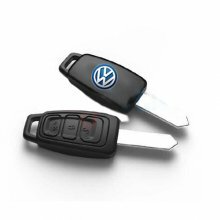 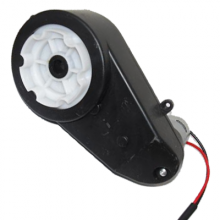 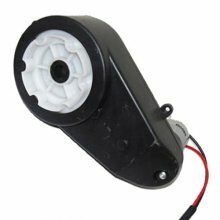 Order Your Kids 12v Ride On Car Replacement Motor Today If your kids car were to stop working for any reason and you need a spare part, Kids Electric. 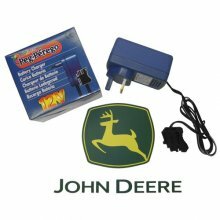 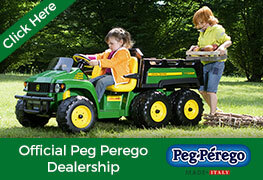 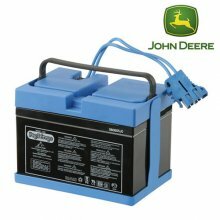 Buy Your Peg Perego John Deere Kids Replacement 12v Charger This 12v 12AH battery is from toy brand Peg Perego and is compatible with the famous John. 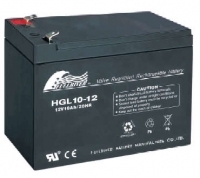 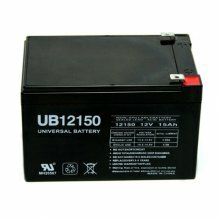 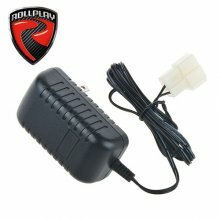 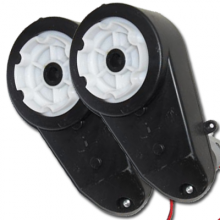 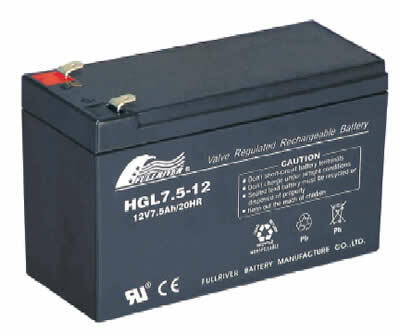 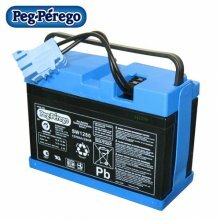 Order your Peg Perego 12v 12ah Replacement Battery Get your 12V Peg Perego vehicle back to full power or bag yourself a backup with the Official Peg..
A [12v] 12 Volt 15AH Rechargeable Battery which is suitable for Kids 12v powered Toy Electric Cars, Jeeps, Motorbikes, Quads & Scooters - give them a. 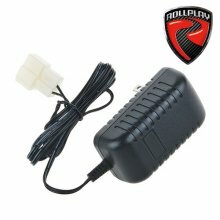 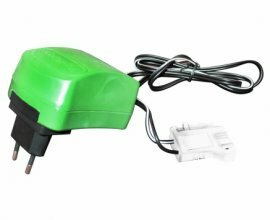 Order your Official Injusa Ride On Toy 6v Rechargeable Battery Charger If you have an Official Injusa 6v electric ride on toy, the official Injusa 6v. 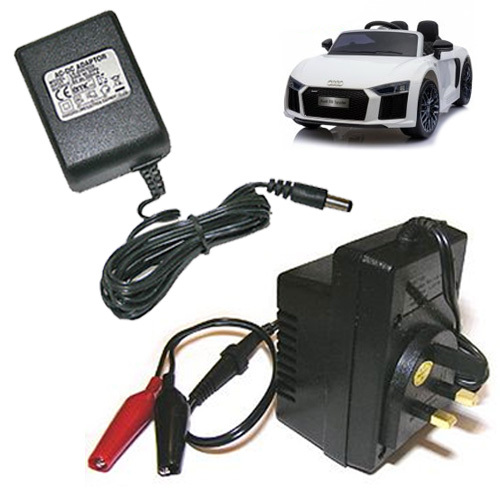 Order your Official Injusa Ride On Toy 12v Rechargeable Battery Charger If you have an Official Injusa 12v electric ride on toy, the official Injusa..
Get your Peg Perego vehicle up and running again with the Official Peg Perego 6 Volt [6V] Replacement Battery Charger The Official Peg Perego 6 Volt..
Order Your Kids Ride-on Car Spare Motor Today If your kids car were to stop working for any reason and you need a spare part, Kids Electric Cars have. 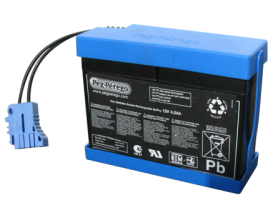 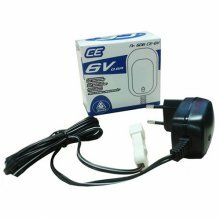 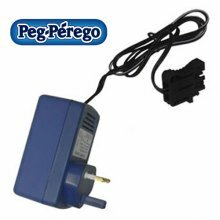 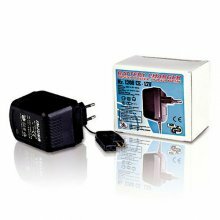 Order Your Replacement Spare 24v Official Peg Perego Battery Charger This 24v Replacement charger is from toy brand Peg Perego and is compatible with.